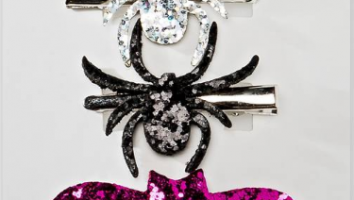 Accessories for me are one of the quickest and easiest ways to dress up any outfit! They are away to take your outfit from day to night in the most affordable way. 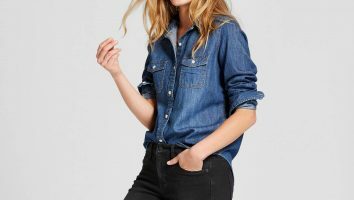 You can also take really basic jeans and tee to a whole new level just by adding a few great accessories. This is one of the reasons that I love investing in classic clothing pieces and basics and then spending a little bit of money on trendy accessories. Right now one of the hottest trends with accessories is tassels! 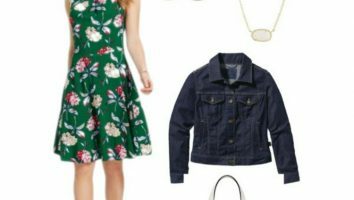 You’ll see them on everything from jewelry to handbags because they are so so cute and on trend right now! The next biggest trend is gold everything! Not that 80’s brass that was in your Grandmother’s house. Nope, shimmery and pretty delicate items that add some fun to any outfit. 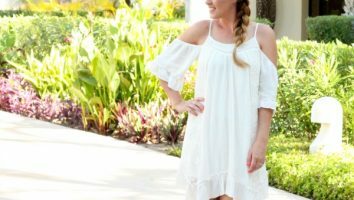 Your local Target store is full of these eye-catching pieces at affordable prices too! One of my fave lines Target carries is the Sugar Fix by Bauble Bar! Perfect, eye-catching accessories that won’t break your bank. Here are a few of my faves on the tassel and gold trends. Another on-trend jewelry item you’ll see a lot of are layering dainty necklaces over one another. I personally love this trend as I tend to gravitate toward small and delicate pieces anyway. So I love seeing necklaces like this everywhere. 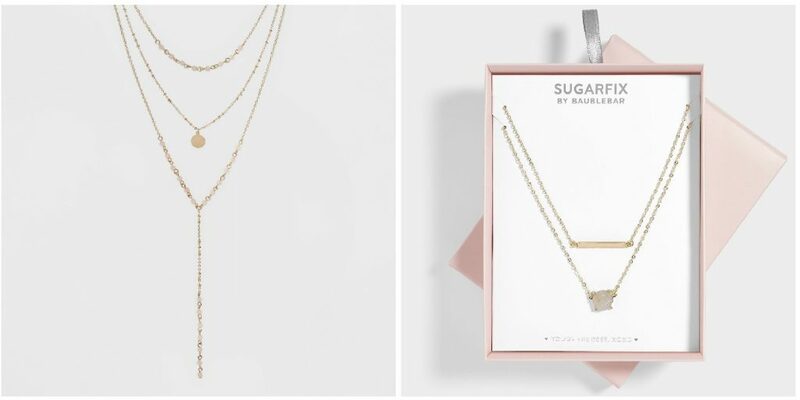 Here are few from the same Sugar Fix by Bauble Bar line at Target. A staple all year long is a good pair of sunglass. As a busy mom, I’m not ready to invest in a super fancy or expensive pair of sunglasses. They break, my kids wear them, sometimes I misplace them. We don’t have time for that, but what we do have time for is classic and affordable sunnies that stay within budget. 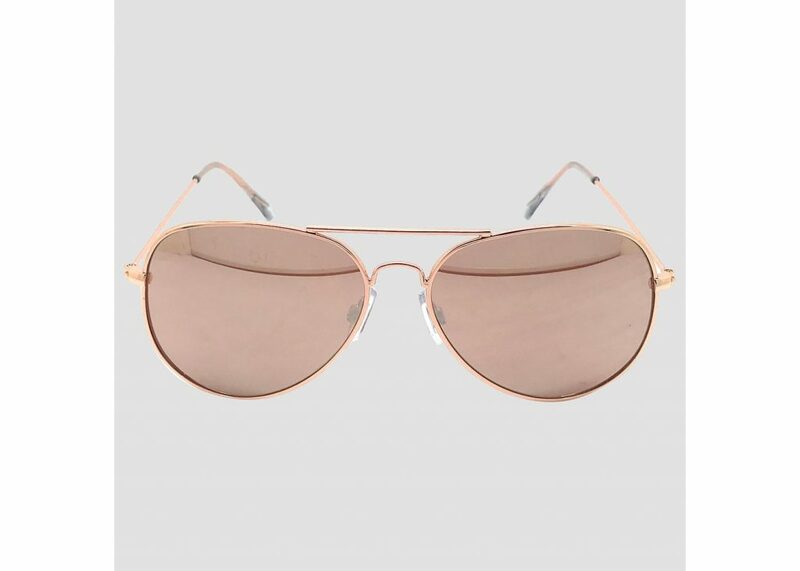 A classic pair of aviators never goes out of style! 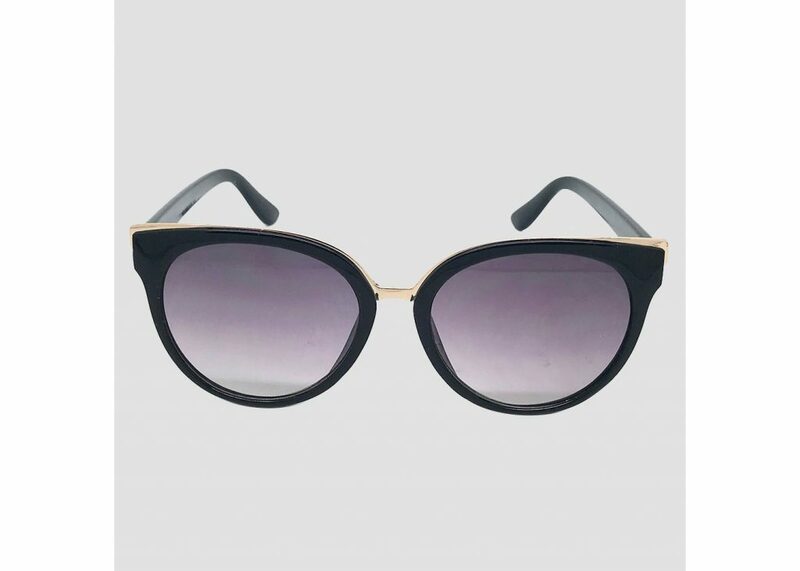 And for some fun and trendy ones go with a fun cat eye or a fun frame. 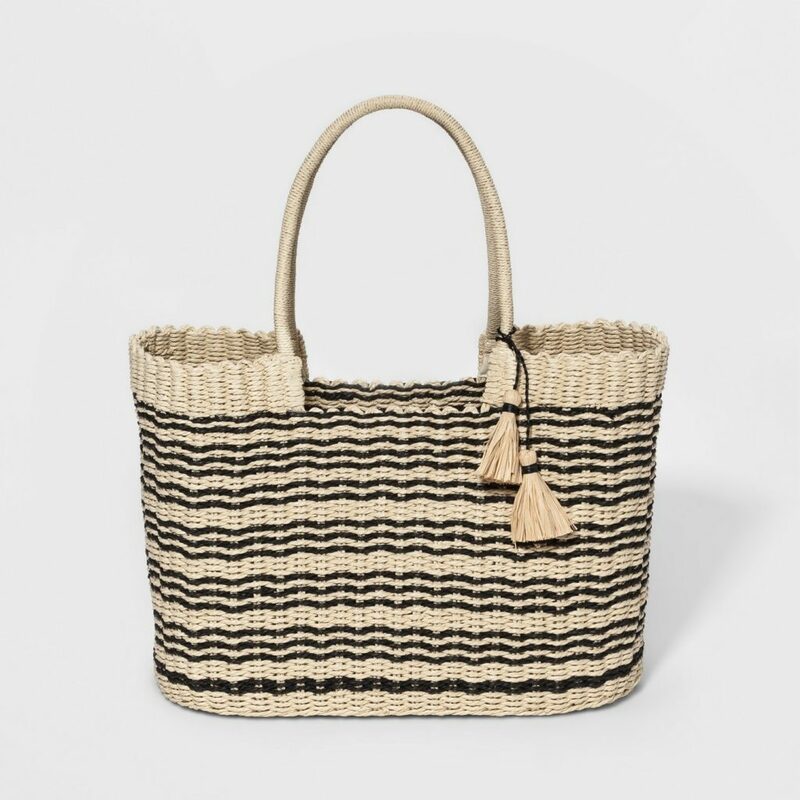 Another fun trend I’m loving this Summer is the revival of the straw totes! I love that these bags are large and in charge and you can throw just about anything in them for the beach, pool or even an evening out as a family. Here’s my fave, no fuss, goes with everything tote! Perfect for vacation, here. And shop the rest of the totes Target has to offer here. Score even more discounts when you get FREE 2 day shipping on any online orders, and get an additional 5% off using your RedCard! I mean if you don’t even have a RedCard are you even a Target lover?! I think not my friends. These are just a few accessory trends I’m loving lately, what things are you loving these days? Tell me in the comments below! Swimsuit season is in full swing! A classic black swimsuit is something every woman needs in her summer arsenal. These pieces will never go out of style and always look good. Target has so manyRead More.